Kim Byong-joon, adviser of former South Korean President Roh Moo-Hyun, was designated on Wednesday by current country’s leader Park Geun-hye as new prime minister, local media reported. 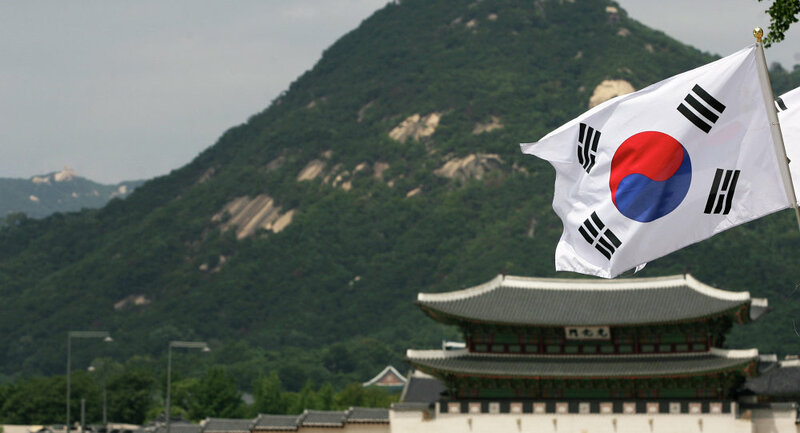 TOKYO (Sputnik) – Park also decided to appoint head of the Financial Services Commission Yim Jong-yong as the new South Korean finance minister, the Yonhap News agency reported. The reshuffle was announced amid the ongoing political scandal in South Korea. On October 24, reports emerged that Park's associate Choi Soon-sil allegedly received drafts of speeches of South Korean President Park Geun-hye before they were publicly delivered, though she had never held a public post. The revelation caused a massive anti-government protest in the country, with people calling on the president to step down. According to reports, the level of support for Park has drastically declined in polls due to the scandal. The president's political opponents have called for parliamentary investigations, reshuffle of personnel at the Blue House, and her resignation. Park’s term as the president of South Korea is due to end in February 2018.